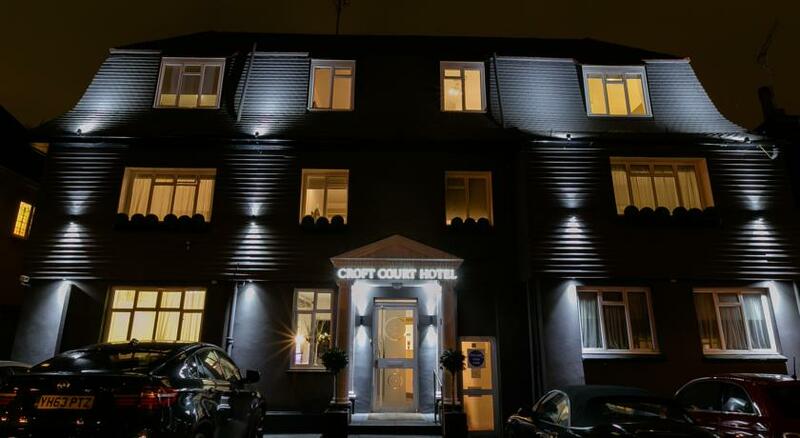 This well established hotel situated in the heart of Golders Green has just been renovated to provide the guests the warmest of welcomes. 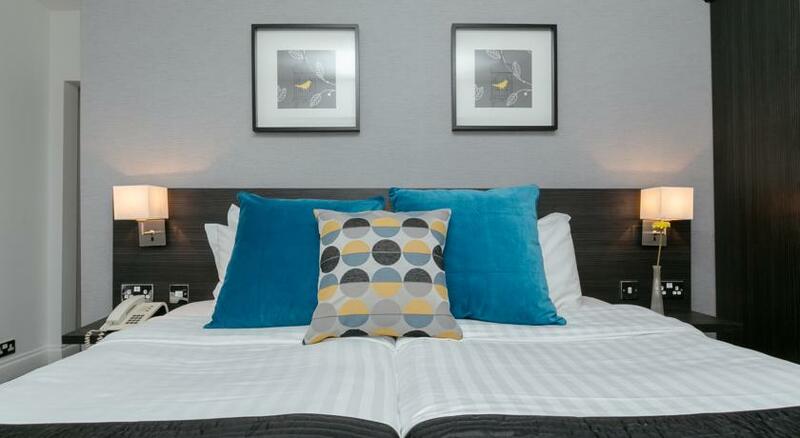 The hotel have a host of facilities to make your stay comfortable and enjoyable. 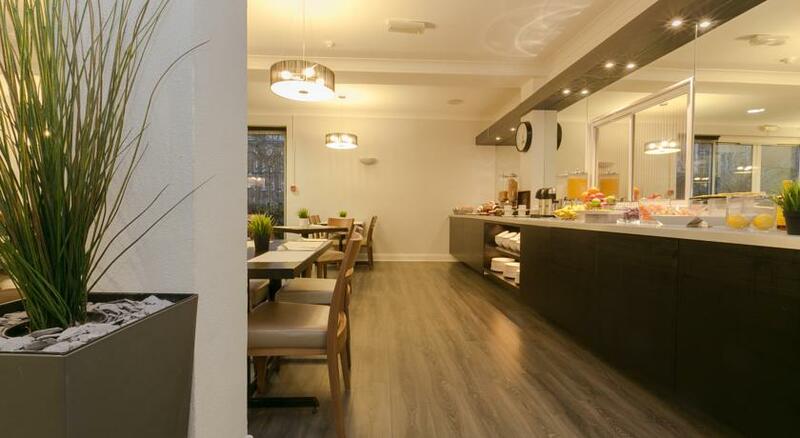 The hotel is located in the heart of Golders Green, near all the Kosher restaurants and deli׳s. The hotel offers kosher breakfast. The hotel can also provide evening meals and Shabbat meals, usually these are ordered prior to Shabbat, via a menu that is sent to the Guest. The hotel only does breakfast, so it is Milk only Chalov Yisrael. Limited parking is available on site and is free of charge. Every effort is made to ensure that your stay at our Hotel is as comfortable as possible. 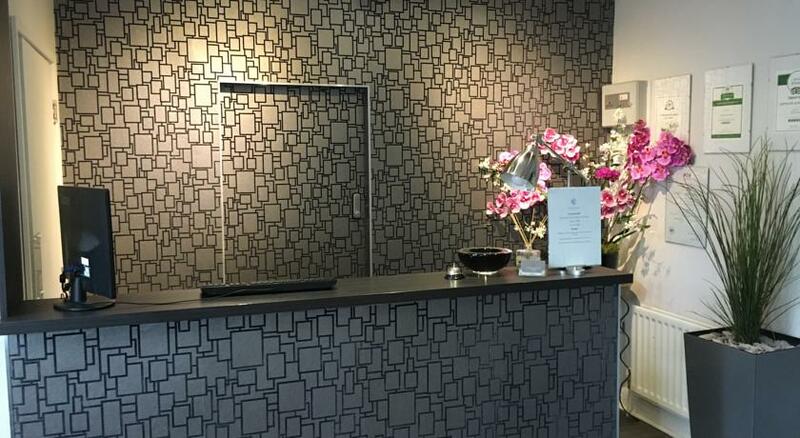 Our friendly and helpful staff are on hand to assist in making your stay enjoyable. As A guest you will enjoy many benefits and additional facilities; spacious lounge, continental breakfast (included in room rate) is served daily in the dining room between 8am-10am, free wireless access throughout the hotel, a fully equipped gym and swimming pool only minutes walk from the hotel (complimentary discount vouchers available), reduced rate taxi fares from all airports, delightful, well maintained garden for relaxation and or functions. Each of the rooms boasts; Air conditioning, Modern en-suite bathrooms, Televisions, Safe, Hospitality tray, Refrigerator, Direct dial telephones, Voice mail, Hair dryer, free WI-FI access. It was historically part of Middlesex, and formed part of the Municipal Borough of Hendon until 1965. In the early 20th century it grew rapidly in response to the opening here of a tube station of the London Underground, adjacent to the Golders Green Hippodrome - home to the BBC Concert Orchestra for many years. 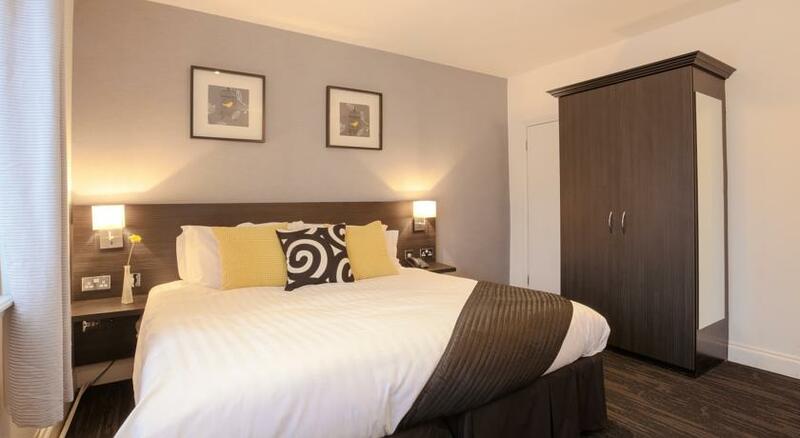 It has a wide variety of housing and a busy main shopping street, Golders Green Road. The area is noted especially for its large Jewish population. Take the subway to Leicester Square Station and there change to the Northern line (marked in black on the subway map). Then take a train marked Edgware (NOT Mill Hill East or High Barnet) to Golders Green Station. We are 8 minute’s walk from the station. Take the London Bridge train to London Bridge station. Change to the Northern line (marked in black on the subway map) and take a train marked Edgware (NOT Mill Hill East or High Barnet) to Golders Green Station. We are 8 minute’s walk from the station. If you like the hotel can arrange for a car to meet you at Heathrow Airport and bring you to the hotel. A standard car is GBP 35 for up to 3 persons. An Estate car (station wagon) is GBP 40 for 4 persons. 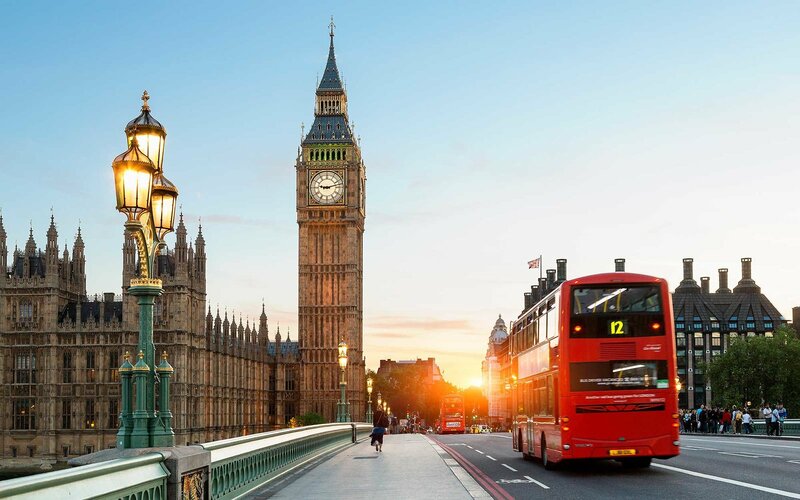 (From the hotel to the airport is GBP 5 cheaper). If you like I can arrange for a car to meet you at Gatwick Airport and bring you to the hotel. A standard car is GBP 65 for up to 3 persons. An Estate car (station wagon) is GBP 70 for 4 persons. From the hotel to the airport is GBP 5 cheaper.